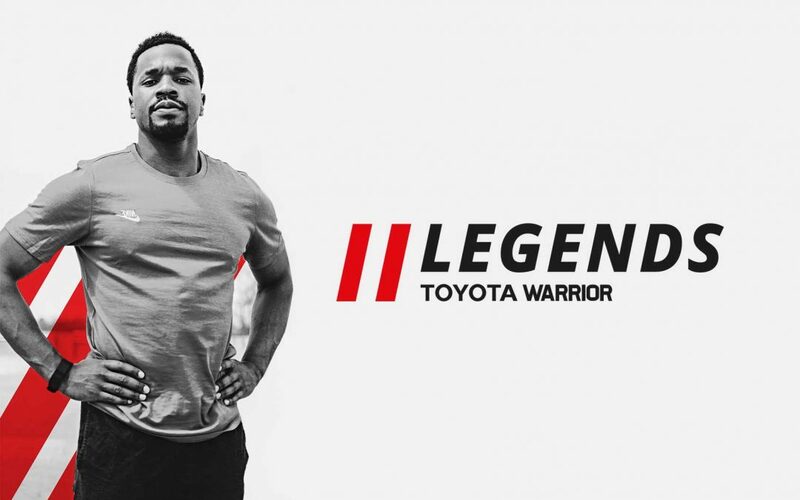 Introducing the Toyota Warrior Legends, those who have triumphed on the battlefield and unleashed their inner Warrior. Who have left their sweat and fears in the mud. Who have given everything to the Toyota Warrior Race by showing tremendous character and unbroken spirit! These Warriors was nominated by fellow athletes, supporters and race organizers and will be revealed throughout the year. Keep watching our blog and social media pages before every race to see who will be the next Warrior Legend. legends are not only the professional legends. not only the young and capable .There are a few legends at the back, that individually do what others with better years and better conditioned bodies, can not do. There are real tough old buggers out there, that try every time to improve themselves, with injuries and with disadvantages. these are also LEGENDS.